These are specific instructions to help you unlock your Kyocera device once we have emailed you the Unlock Code. Warning: Your device has 10 attempts to input an unlock code. If your device currently has 5 or less attempts remaining, please contact us for assistance! 2) Your Kyocera unlock code sent via Email from us. (If you don’t have an unlock code yet, Get Kycoera Unlock Code here). 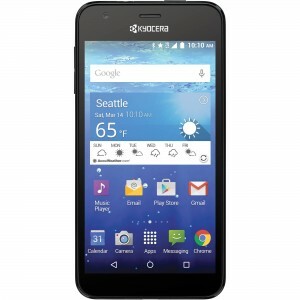 Like us if we helped you Unlock your Kyocera Phone!